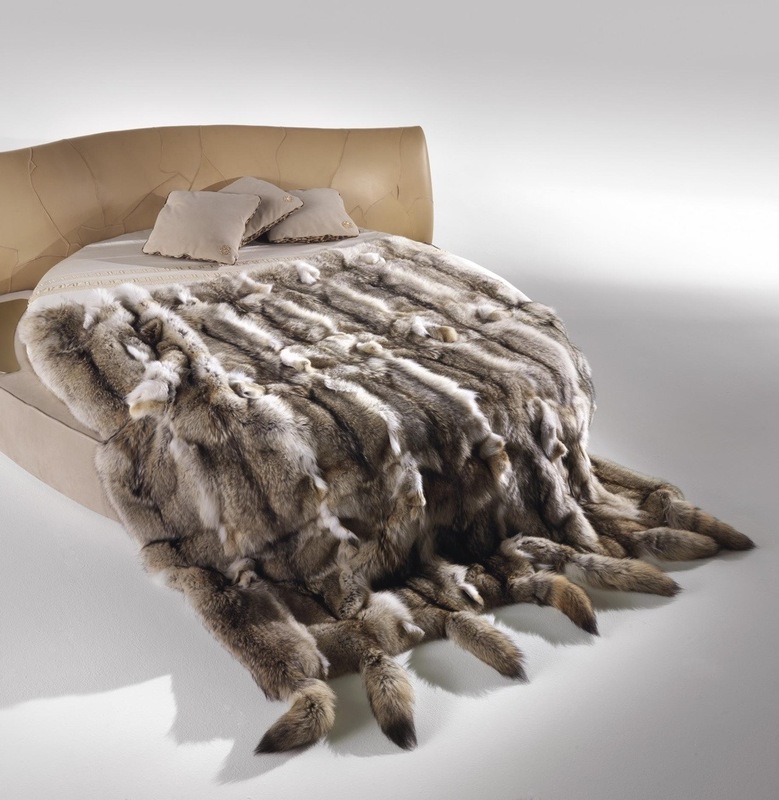 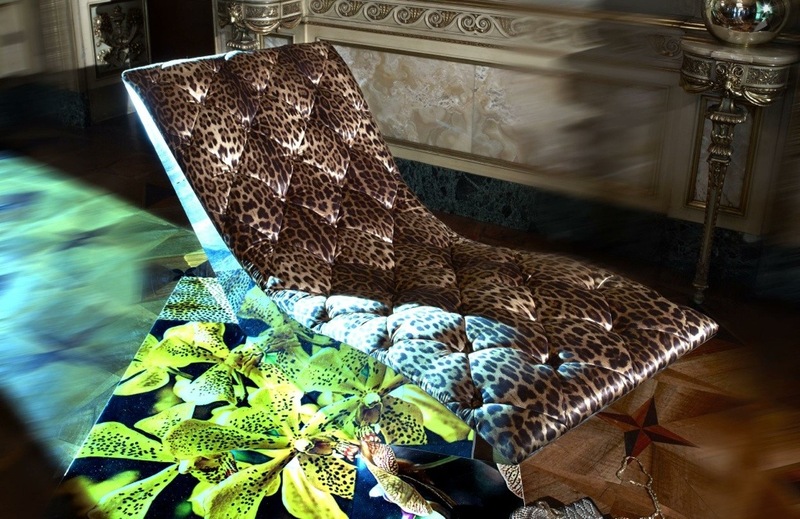 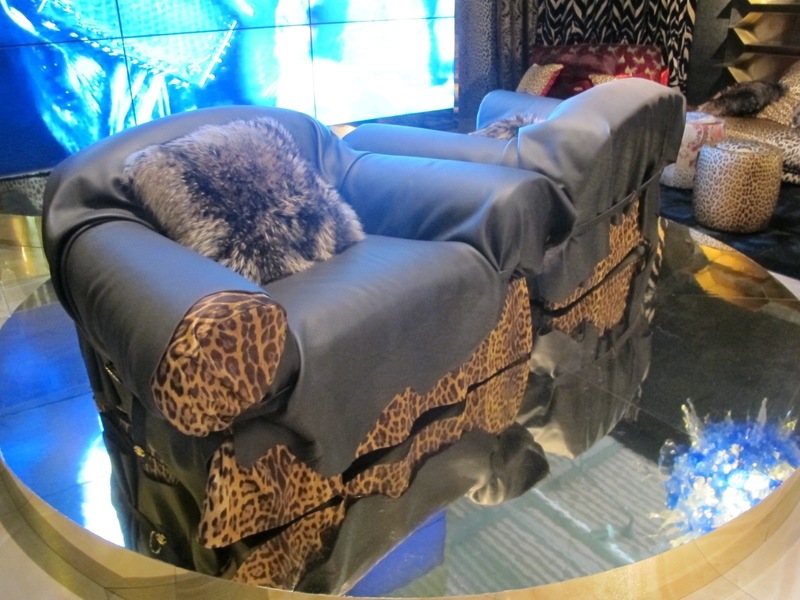 Roberto Cavalli Home as seen at the Milano furniture fair 2012. 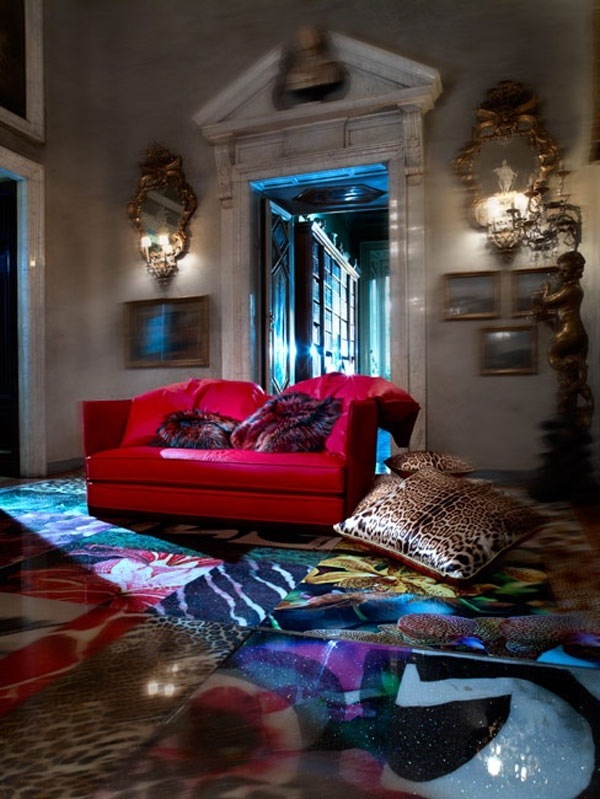 The fair images where shot by us. 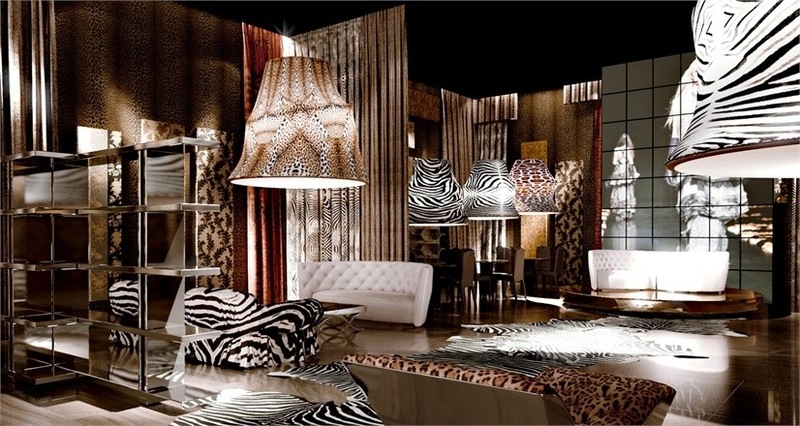 For images of the Roberto Cavalli Wallpaper Collection: look here. 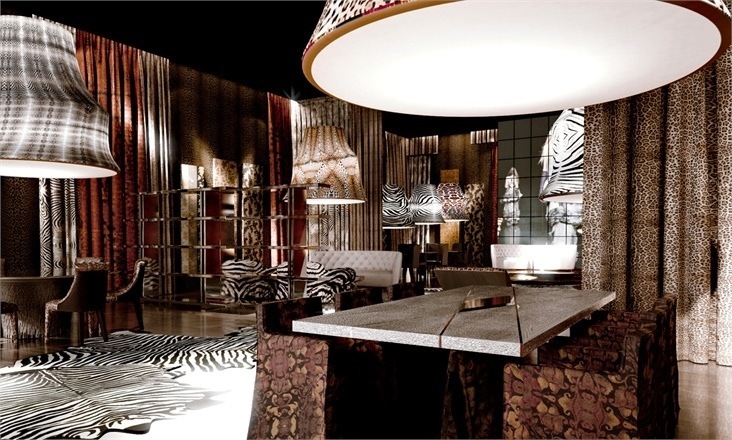 This entry was posted on December 29, 2012 by Chef de Cuisine in Uncategorized and tagged Cavalli, Home collection, Roberto Cavalli.